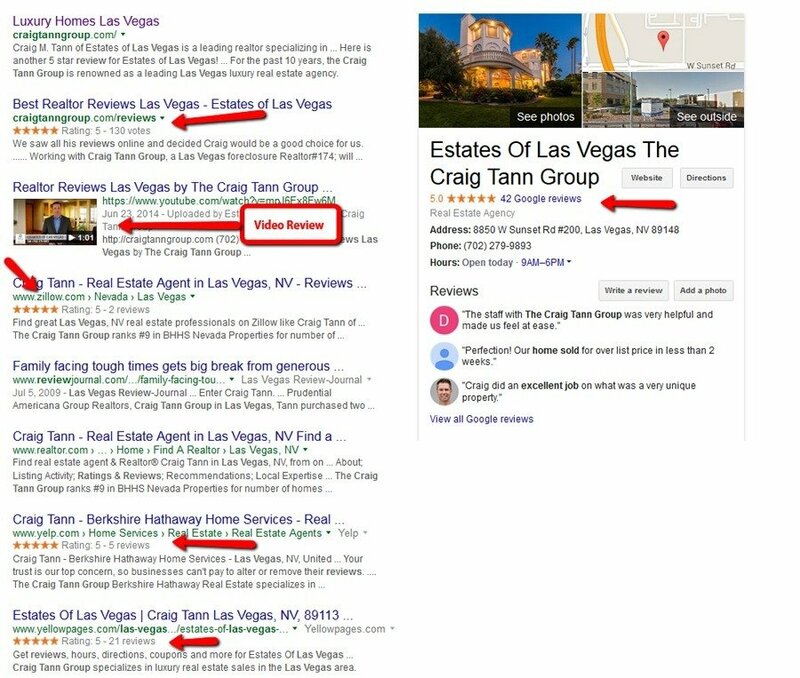 Agent Reputation provides you with a system that allows you to generate new reviews from your current and past clients. Without a system in place, you’re loosing the chance to generate positive feedback from your clients, which will help you get new clients! We custom design a private feedback page for you that can include a survey, that allows your clients to leave feedback without the hassle of registering. This helps you generate new reviews quickly and easily. Many people these days prefer to leave feedback right form their mobile device. We have developed proprietary software that allows your clients to easily leave their feedback for you right from their mobile device or tablet. Next time you’re showing a property, or at your next open house, simply have everyone sign in to the mobile page we provide for you. The potential buyer will receive a text message a little later asking if they will leave their feedback on how you did. Our software does the rest by encouraging them to push the review out to Google, Yelp, Facebook or Zillow! Step 2: Market Your 5 Star Reputation To Help You Get More Clients! Getting your clients to post reviews for you online can be like pulling teeth! Our proprietary systems and strategies help encourage your clients to post their reviews to all the major review sites like Google, Yelp, Facebook and more! Many Realtors have testimonials on their websites, and that worked fine in the past, but these days people want to see reviews about the products or services they intend to buy, on major sites they trust. We provide our clients with a custom review page for your website. Our software searches the web for any reviews that have been left for you on sites like Google, and displays them directly on your website. The 5 star reviews that we display on your website are linked to the directories they were posted to in order to give you 3rd party validation! Our team also creates graphics out of each new review generated, and posts them to your social media network including, Facebook, Twitter, LinkedIn and more. Our advanced software is continuously monitoring the entire web for any new reviews that has been posted about you online. Just one bad review can cost you clients. We provide you with extensive reports each month. Our service also includes an advanced CRM that allows you to upload your client list and send email blasts requesting reviews. 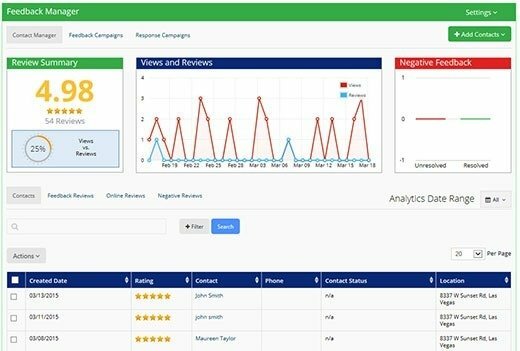 Our CRM also includes full analytics, so you can see how successful your email campaigns have been, how many reviews were posted, and much more! See How It Works Live! Schedule a free live demo with us and see how easy it is to build a 5 star online reputation. We’ll give you a step by step demonstration of our system, and show you how we can help you start generating new reviews quickly and easily! 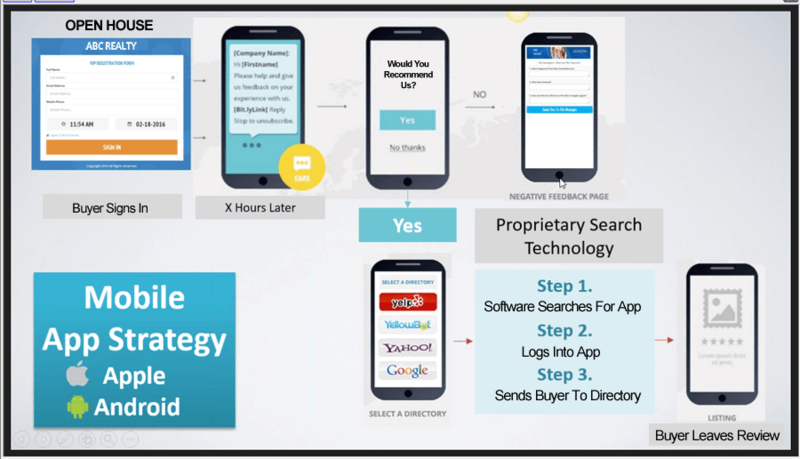 Our systems and strategies will help you build, market, and manage your online reputation, to help you get more leads!